The retail world has been buzzing about beacons for quite some time now, and while plenty of major retailers are already quite familiar with the technology, most SMBs still aren’t fully aware of what beacons can do for their businesses. And since we always want merchants to be in-the-know when it comes to developments that can help improve their stores, we thought we’d help out by publishing a beacon-centric guide for retailers. Below you’ll find answers to some frequently asked questions about beacons along with tips on how you can implement the technology in your business. We’ve also included quotes and insights from retail experts and beacon solution providers to give you a better understanding of the topic. Beacons are devices powered by Bluetooth Low Energy (BLE) that can transmit data to other BLE-enabled devices. In non-tech speak, beacons are gadgets (typically small enough to fit in the palm of your hand) that can “talk” to other BLE-enabled gizmos such as smartphones, tablets, and smartwatches. They can also detect and recognize devices based on their location or previous behavior, allowing them to send customized messages to each device. Retailers can install beacons in their stores and use them to send tailored offers and notifications to people depending on what type of customer a person is (i.e. new vs. returning) or where the customer is located in the store. For example, if a regular customer walks into a shop, that retailer can send her a “welcome back” message or even a personalized offer based on her previous purchases. Or, let’s say a customer is browsing the menswear department. The in-store beacon will be able to detect where he is, and send him a relevant coupon for say, belts or ties depending on what he’s looking at. 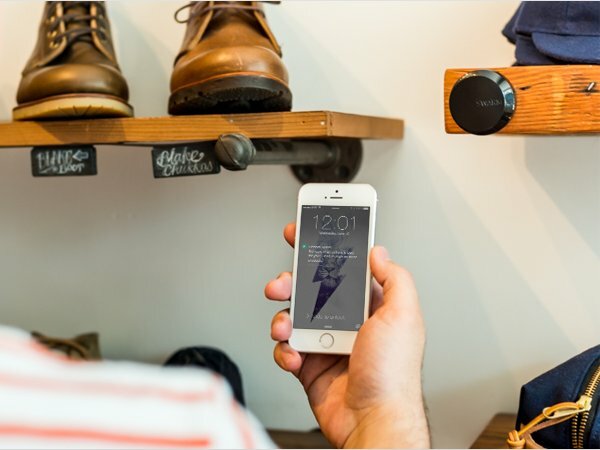 Beacons aren’t all about in-store marketing though. As this infographic by Appitized notes, the technology has other purposes, including indoor navigation, contactless payments, and automatic check-ins. Macy’s started testing the technology in select locations in New York and San Francisco last year, and while the retailer hasn’t release hard data, its move to deploy beacons across all its stores tells us that its tests went well. What do you need in order to implement beacons in your store? According to Ryan Denehy, co-founder of in-store analytics and beacon solution provider Swarm, the main thing retailers need in order to leverage the technology is to have a beacon-enabled app installed in their customers’ phones. Now, if you’re a small or medium retailer, it wouldn’t be very practical to develop your own app, especially if you’re catering to a small or local market. That’s why Denehy recommends that merchants take advantage of beacon-centric apps that are already out there. Collect, which also happens to be a Vend add-on, enables retailers to implement mobile-based loyalty programs. Instead of using physical cards, Collect lets merchants send personalized offers and rewards through their customers’ smartphones. Collect integrates with Swarm, and together, this duo enables retailers to send out customized and proximity-based alerts and offers to customers. Let’s say a coffee shop running its own loyalty program wants to remind its members to participate. The shop can use Collect and Swarm to send notifications whenever relevant shoppers walk by the store. It can, for example, send a message along the lines of “One more purchase and your next order is free!” to a customer as they near the shop. Of course, Swarm and Collect are just two examples of beacon tools for retailers. There are many of these types of solutions in the market, so if you’re considering this technology for your business, be sure to do your research to find out which solution is right for you. So you’ve decided to shop around for beacon solutions. 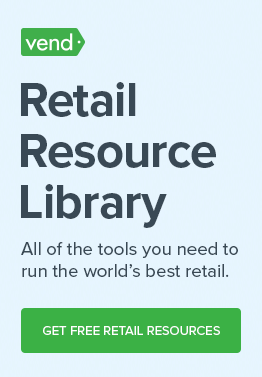 How can you determine which one is right for your store? The first step is figuring out your goals and objectives. Are you trying to increase awareness? Do you want to boost loyalty program participation? Are you looking to actively engage with customers or would you prefer a more passive approach? These types of questions will help you determine which solutions or providers are right for you. For instance, if your purpose for the time being is to simply to gather more intel about shoppers, then you may want to set your sights on solutions that focus on analytics. Or, if you have a loyalty program and want to increase engagement, then look into beacon tools that offer strong loyalty features. You should also consider the systems and solutions you already have and see if they can integrate with any beacon tools that are already in the market. It’s easier (and possibly more cost-effective) to implement a solution that can link to your existing systems (e.g. 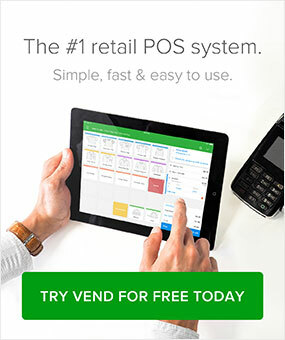 your POS, foot traffic tools, etc.) than to start from scratch. If you’re in a mall or shopping center, it could be worth looking into what your fellow retailers are up to, not just to get insights and ideas, but to see if you can work together. According to Laura Heller, executive editor at Fierce Retail, this could be a good option for small and medium retailers. “One thing that’s very interesting is the effort by malls to install beacons or some kind of mobile technology to create a seamless shopping experience within the confines of that mall,” she says. This will allow the mall to provide a smoother shopping experience as customers go from one store to the next. Shoppers won’t have to connect to several different services as they move around the location. See if you can arrange a similar set up at your location. Talk to management and other retailers in your area and discuss a collective effort to implement beacons. How much do beacons cost? Your beacon investment will depend on the type of store you have and what your needs are. In Swarm’s case, each device (called “Swarm Portal”) costs $79.99, with plans that range from free to $79.99 a month, depending on the features you require. Collect costs $59 a month to integrate with Swarm. In terms of the numbers of devices you need, Denehy says that one Portal is required for a store under 5,000 square feet and with one entrance. Needless to say, for exact costs, contact the providers that you’re considering and ask them about their prices as well as what comes with their offerings. Thoroughly test the solution before you launch – Test your solution thoroughly before unveiling it to the public. Make sure it works in every part of the store and that it provides the data you need. The last thing you want is for the technology to be “buggy” when you launch it, as this could result in frustrated shoppers and lost sales. Train your staff – Beacons can do an excellent job when it comes to automating certain processes, such as notifications and check-ins, but this doesn’t mean that you should just let the solution stand on its own. See to it that your staff knows how to work the technology and that they know how to derive insights and actions from it. For example, let’s say your beacon solution notifies you (or your staff) that a VIP customer has just walked in; in this case, the associate should familiarize herself with that customer’s preferences so she knows how best to approach or assist that customer based on his or her past interactions with the business. Make the implementation process lean and agile – Stefan Wolpers, founder at Beacon Week advises retailers to be lean and agile when implementing beacon technology. Similarly, Vicky Applebaum, a senior consultant at RCC, stresses the importance of data gathering and iteration. “Retailers need to constantly mine the data and refine the offers so that they reach the point of true personalization,” she says. 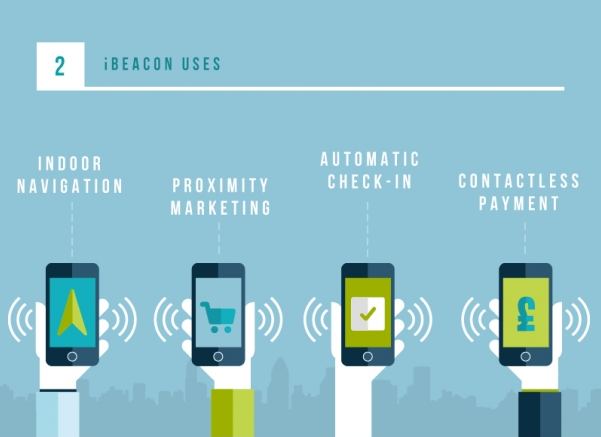 So, should you invest in beacon technology? Like most decisions, it depends. Before deciding to adopt the technology, you must first figure out your business objectives and your customers’ needs. From there, you can look into the solutions that are out there (not just beacons), and determine which ones can potentially meet the goals and requirements you’ve set out for your business. It’s always a good idea to see something in action, so if you’re evaluating beacons, find a store that has them and see how they work. Considering vendors? Do your due diligence. Ask for case studies and references that you can look into, then carefully evaluate them. And if you do decide to implement the solution, be sure to track everything and learn as much as you can about the technology–and about your customers. Will you get results? Maybe, maybe not. But as Heller put it, “that’s true with any marketing or advertising platform.” Either way, you will likely gain some useful insights into your customers’ behaviors and your store. What’s your take on beacons? Will you be considering them for your store?